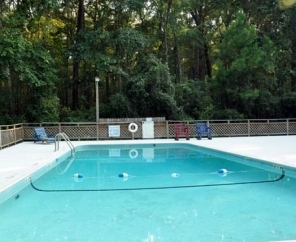 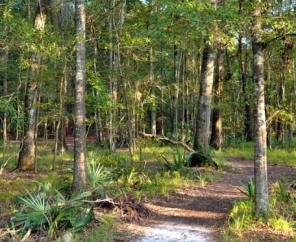 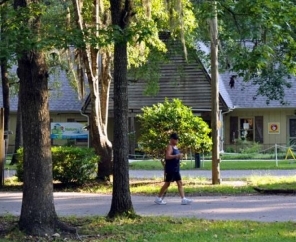 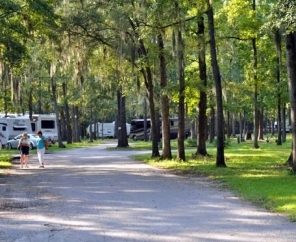 Experience the beauty, relaxation and the perks of nature at The Oaks at Point South RV Resort. 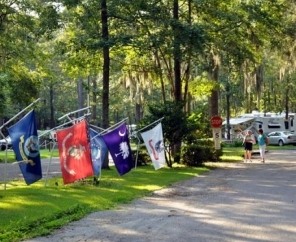 Within 45 minutes of this Lowcountry RV camp, you'll find attractions like Hilton Head, historic Savannah, Georgia, and the Atlantic Ocean. 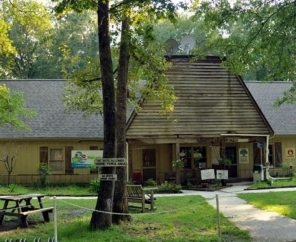 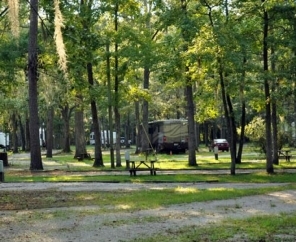 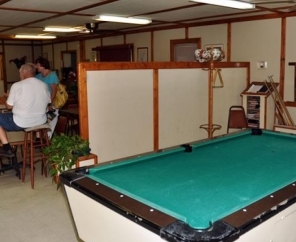 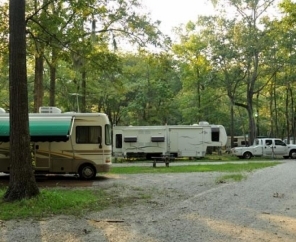 Our campground also boasts a convenient location near Interstate 95, allowing all of our guests to enjoy everything South Carolina has to offer. 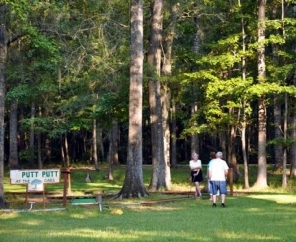 Back at the resort, guests can look forward to an array of activities. 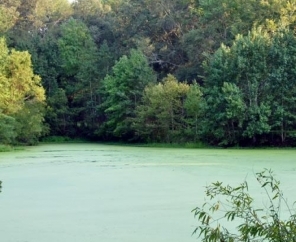 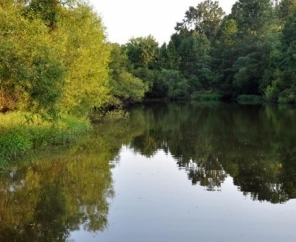 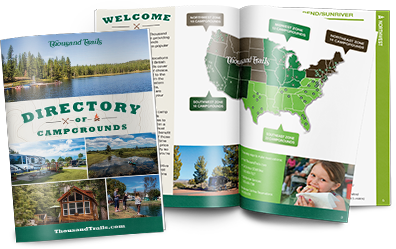 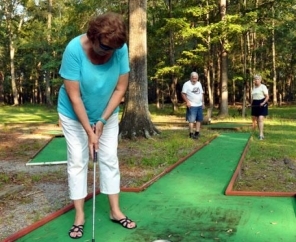 Test your hand at mini golf, go for a swim, enjoy fishing or hit the trails for a hike. 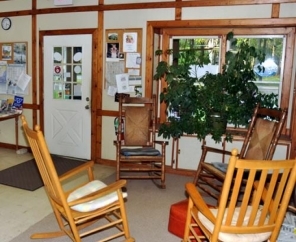 We're pet friendly, so don't forget your four-legged friends!